Hi friends! 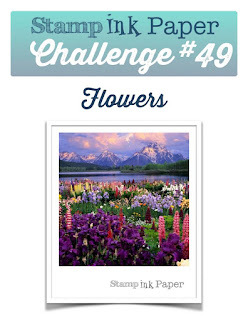 It's Tuesday and time for a new challenge at Stamp Ink Paper. 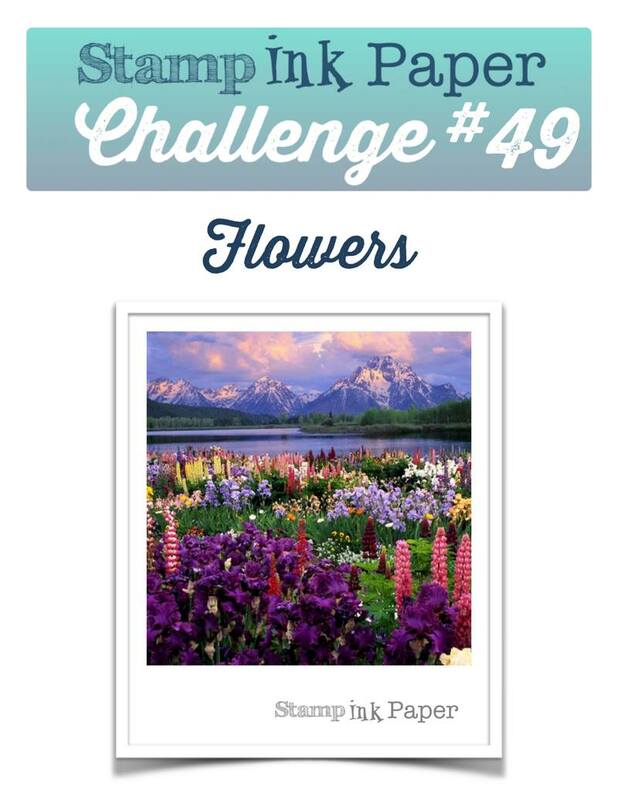 This week it's a theme challenge: Flowers. Sign me up! Making floral cards is my absolute favorite, and I have quite a stash of floral stamp sets to prove it. Though I have plenty of floral stamps, I've really been wishing for a few of the gorgeous floral sets from Altenew. This is my newest addition, called Beautiful Day. The images layer up fabulously. Though I have the matching dies, for this card I wanted to stamp all on one layer so I did a bit of masking. I'm pretty pleased with my first attempt! Thanks for stopping by, and please leave a comment! Then, head over to see what the rest of the Design Team has created at Stamp Ink Paper! Nice use of color; really makes a statement! Beautiful design. Beautiful card! The flowers are gorgeous! Great job!!! Love this card. I love the flower, the color layering and the "Thanks" is so nice too. You should be pleased with it! It's gorgeous. The bold sentiment is perfect with those stunning flowers. Wow awesome job stamping...it's lovely!